Korean Painting: From Modern to Contemporary provides a general view of Korean artists and their paintings from 1945 to the 1980s. 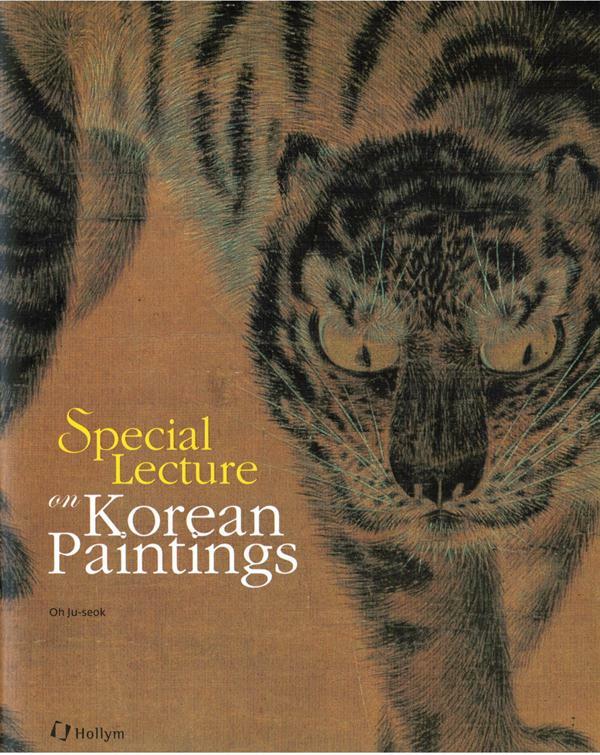 This book is for people curious about the modern history of Korean art, especially in the field of the painting. 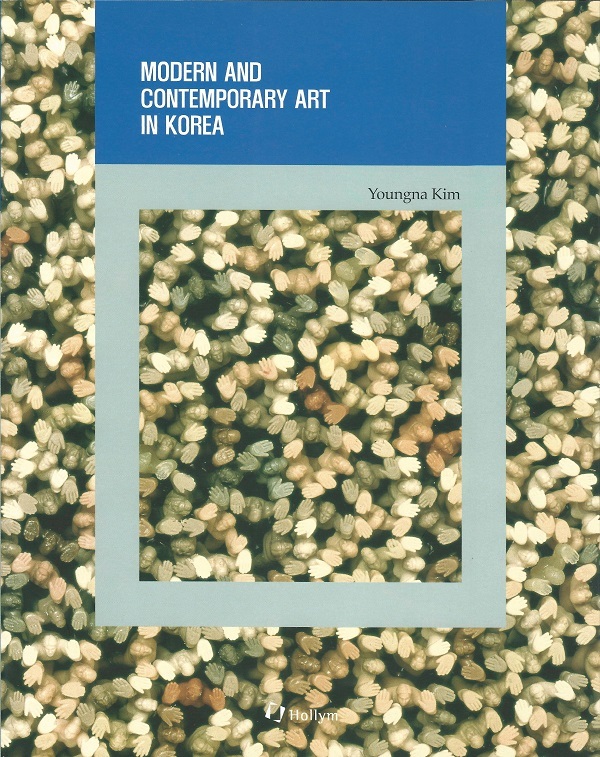 Earlier books in this Contemporary Korean Arts series focused on specific topics such as diaspora artists, women artists, and abstract painting. 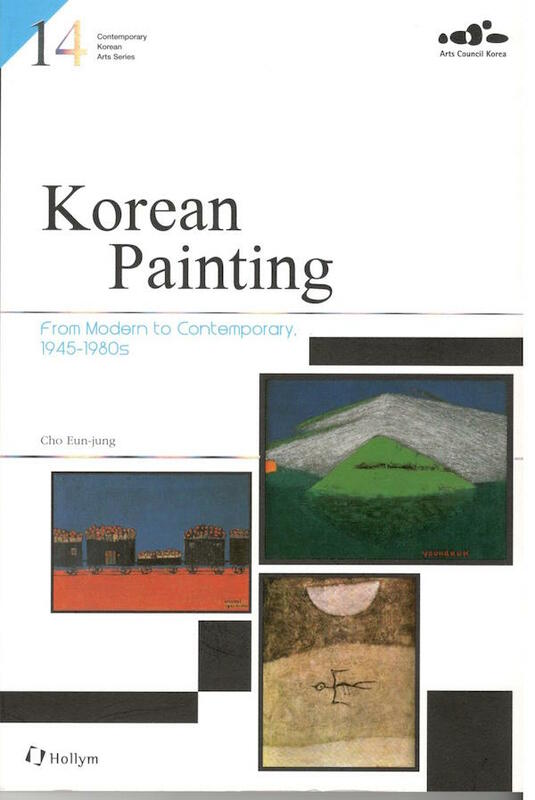 Therefore, this newly released book is designed to share the history of modern and contemporary Korean painting. Since the beginning of the 20th century, Korean society was in a state of confusion and disorganized change. First, there was the Japanese occupation of Korea and then the U.S. and Soviet Union’s military rule. Next came the Korean War which ended in the division of the country. 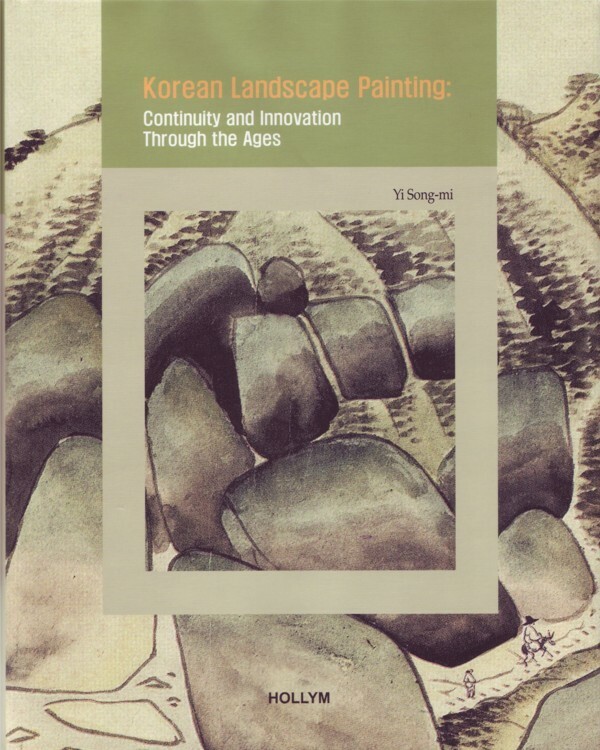 Korean Painting: From Modern to Contemporary describes the individual and group movements and experiments of the period in Korean art which are all closely connected with these political situations. 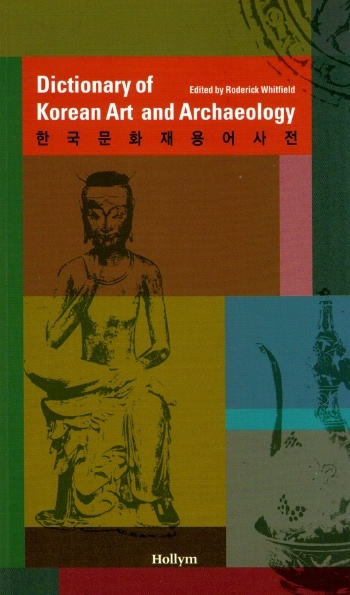 The first and second chapters present the problem of cultural identity under the Japanese colonial era, art groups of the liberation period, neo-realists group, and art activities during the Korean War. Chapters three and four introduce the development of art college and National Art Exhibition, and pluralistic movements after the Korean War. The fifth and sixth chapters contain 1970s’ conceptual art and monochrome painting, and 1980s’ Minjung art and realism art. Finally, the last chapter deals with modernism. 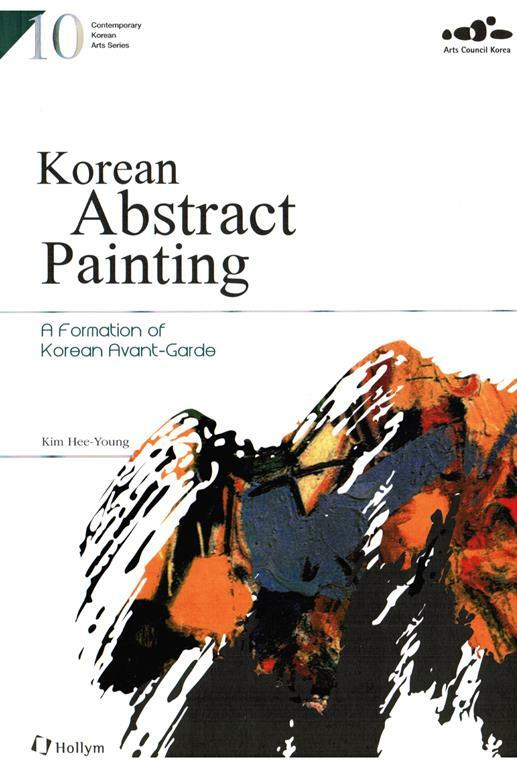 Throughout, readers gain an understanding of the unending struggles of Korean painters and the developing stages, historical contexts, important artists, and movements in Korean painting.